LG is well known for their abilities to create technological products like tv’s and phones. While they’ve taken stride of this market, LG appliances are quickly becoming some of the most popular home appliances on the market. These appliances have been designed with innovation in mind, finding ways to improve and make your routine as easy as possible. 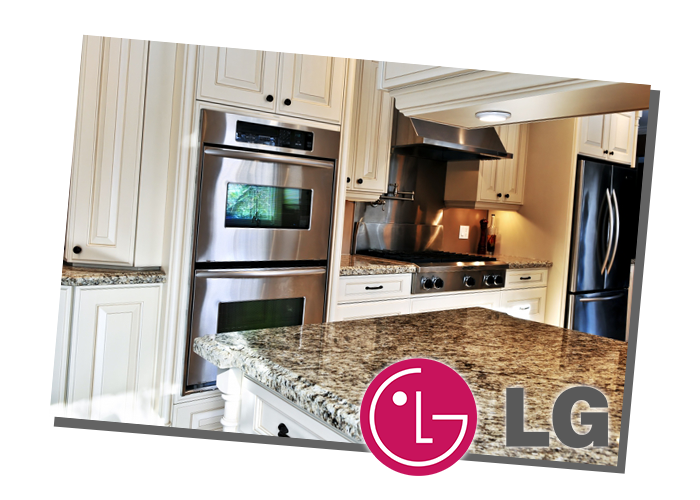 You can count on finding high quality products from LG Appliances. For brands like LG where technology is an advantage and a skill that the company has, repairs can usually be intimidating to take-on. 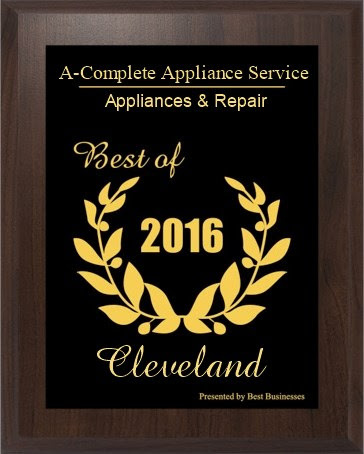 For that reason exactly, we suggest having the technicians at Complete Appliance Services go to your home and complete the repair as needed. Each of our technicians has been trained to repair these types of appliances in particular. 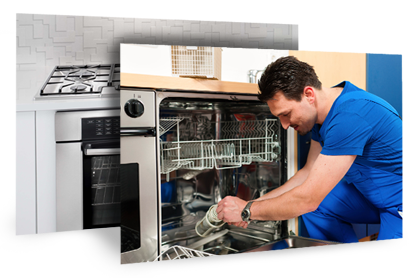 Whether it’s a serious appliance repair or standard routine maintenance, we can get the job done quickly, efficiently and correctly the first time. Call to schedule an appointment with one of our team members today. Don’t let any of your appliances go without the repairs that they need. 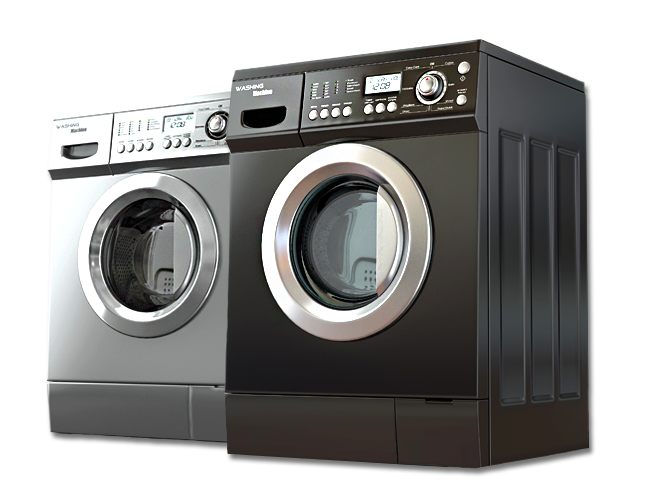 Are You Thinking Of Purchasing LG Appliances? LG appliances continue to provide innovative designs to standard house appliances. With a sleek look and a design that makes use easy, you can count on these appliances to improve the quality of living that you see on a routine basis. From stoves with enough shelves for you to host a large party, to the sleek microwaves and refrigerators that seamlessly fit within the layout of your kitchen. You can count on these appliances being durable, reliable and sustainable, which is perfect for an appliance that you intend to have for a while. Along with the full range of home appliances that LG offers, you can also find essentials like air filters, vacuums, air conditioners and more.